It has been a busy first week of the new year at work. I have not had a chance to take the camera out of the bag since I got back to work Tuesday. 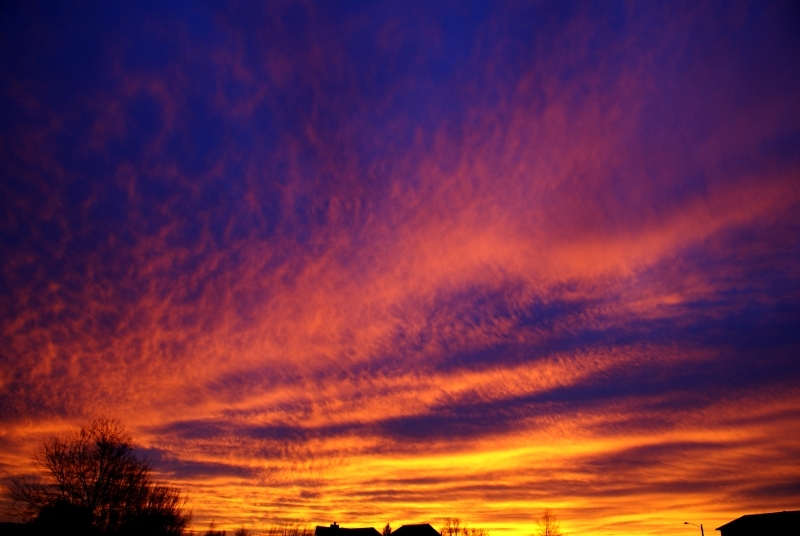 This was the sunset Jan. 2, 2012 taken from my back yard.